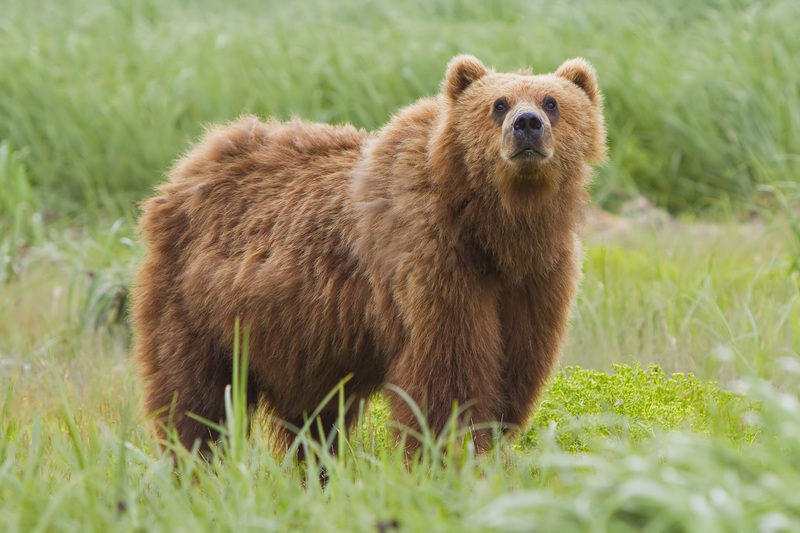 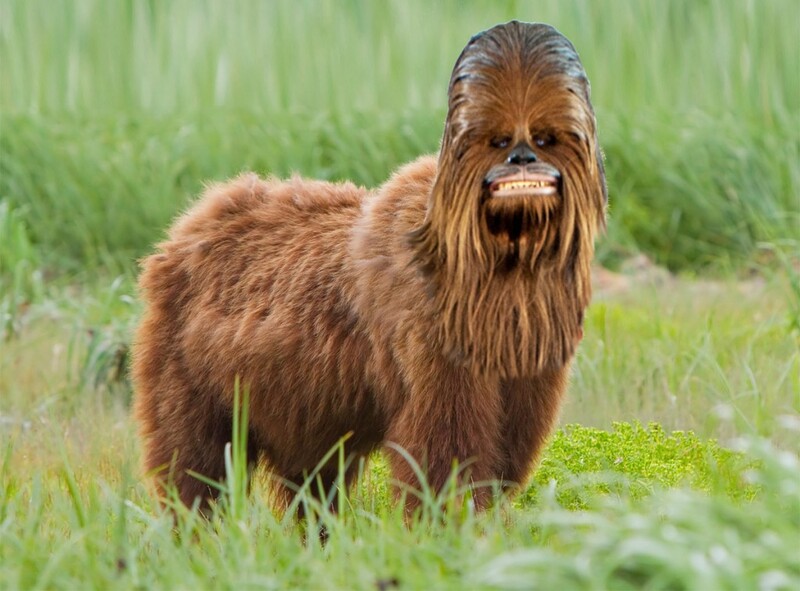 Here is a Chewbacca and a Bear combination I made using Photoshop. 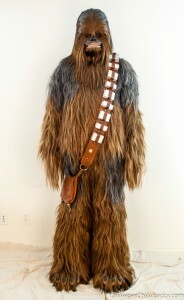 Please checkout our friends at unoartgallery.org. They offer great articles about art and photography and also post many upcoming exhibitions.